This week I am so excited to announce TWO fabulous giveaways, both from The Fashion Truck! This means that two people will be winners! First, a little about the fabulous Fashion Truck! The Fashion Truck is Boston's first boutique on wheels housing a curated mix of chic women's apparel and accessories. The Fashion Truck is popping up at events and on the streets around the Boston area. Book The Truck us to come to your next private party, fundraiser or corporate event! Check out these amazing giveaways! 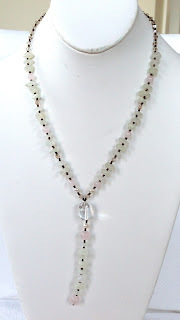 Giveaway #1consists of TWO items! 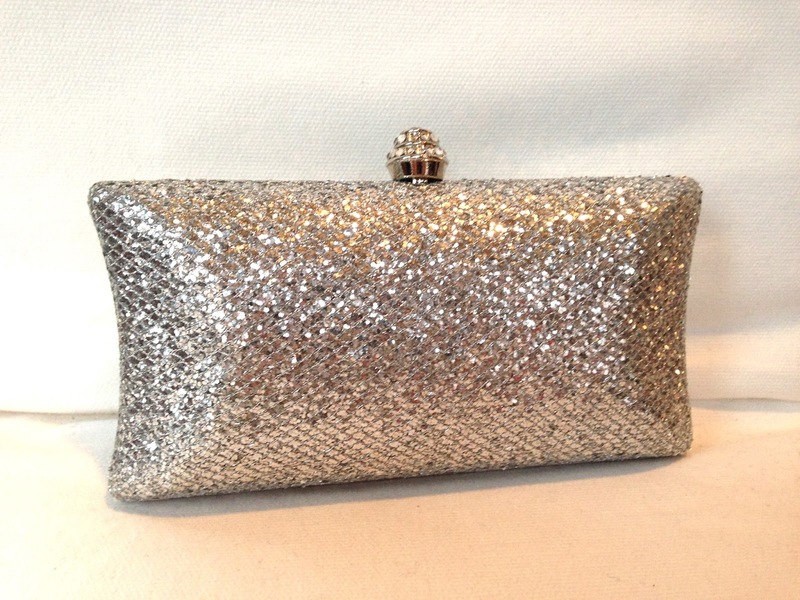 Perfect for a dinner or gala, this hard molded clutch fits just enough! 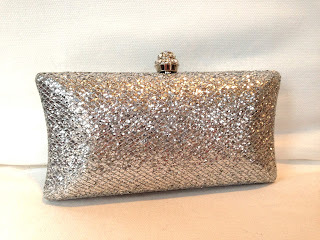 And in silver, it's sure to light up any night on the town! Just the studs you need to add a little sparkle to your outfit. 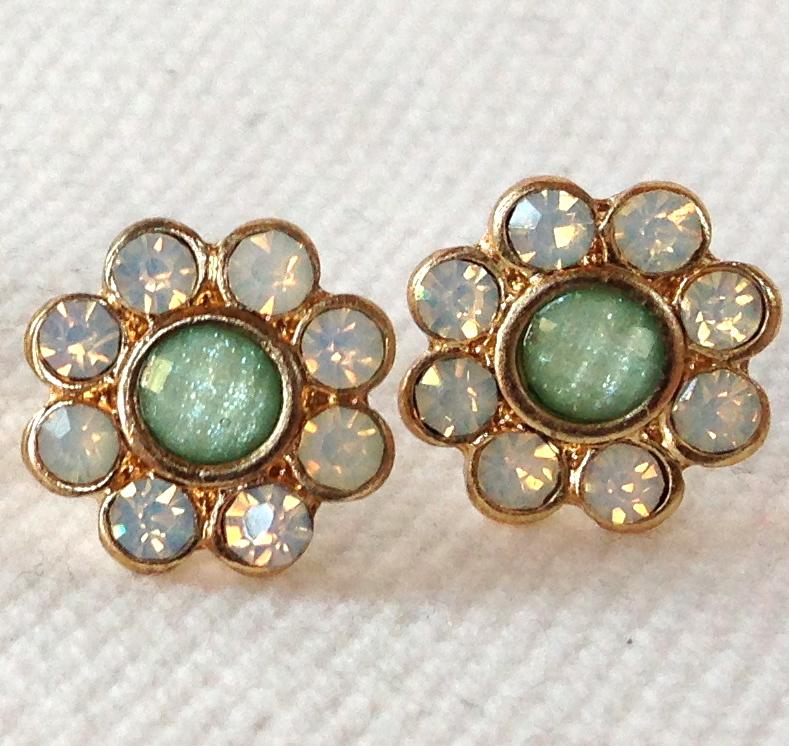 Rhinestones set in a flower shape come in light jade. Winners will be notified via Facebook and by email.